We Do Marble and Granite The Old-Fashioned Way... As It Has Been Done In Italy for The Last Century. 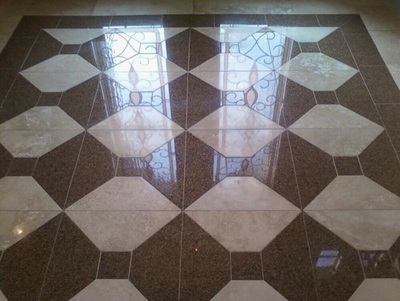 Does your marble have a tired look? 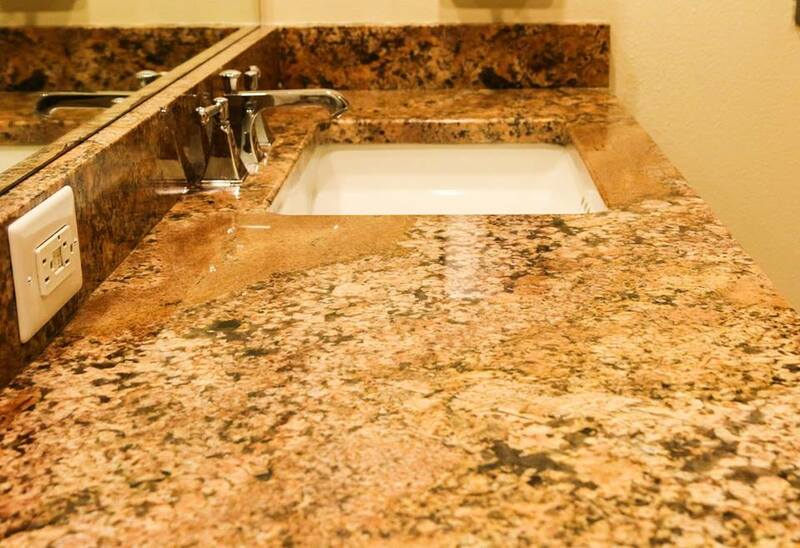 Has the granite in your home lost its luster? 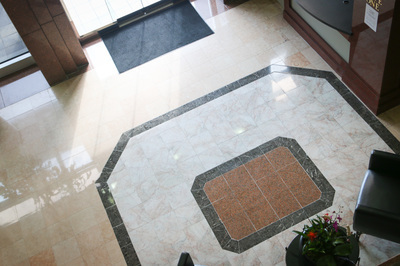 What about your terrazzo…does it still have that high sheen? How about your marble bath? Does it sparkle the way it use to? 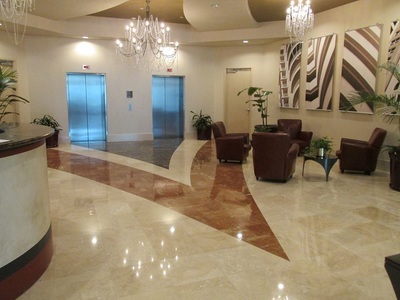 AYS Cleaning Group can restore your marble, granite or any other natural stone surface to its original beauty. 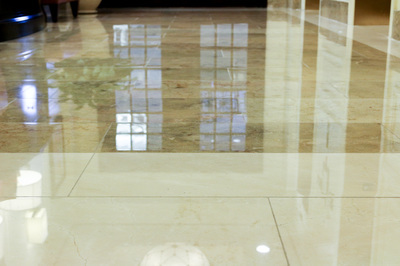 Satisfaction Guarantee, We do marble and granite the old fashioned way...as it has been done in Italy for the last century, Fully licensed and insured, Professional and courteous, Our process is a wet hone so dust is minimal, Locally owned, State of the art equipment. 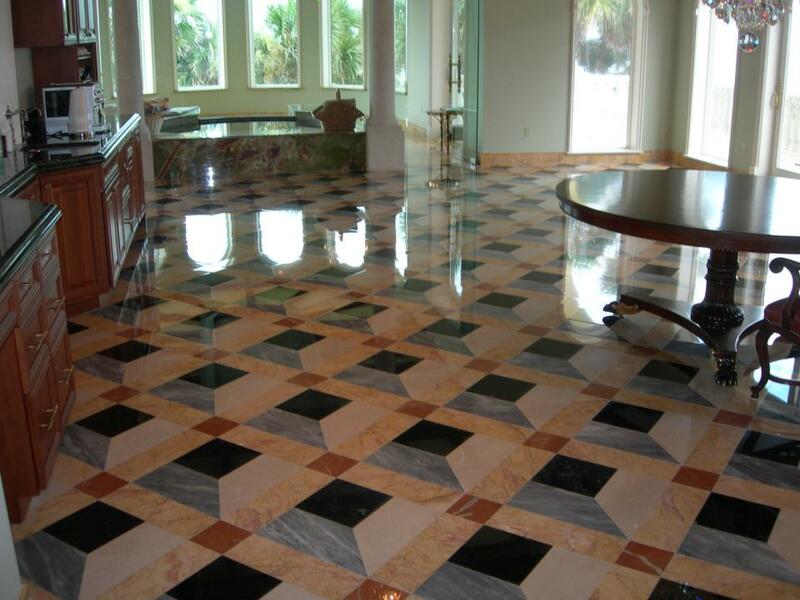 Marble and granite restoration begins with diamond honing, starting with a grit that will remove all the surface wear, scratches and dirt. Then each square foot is ground with a succession of grits of up to 1800 to achieve a high level of shine. The last step in the restoration process is to apply a solution that is designed to restore the luster, fortify and maintain the stone surface. We bubble wrap all cabinets and furniture that cannot be moved. 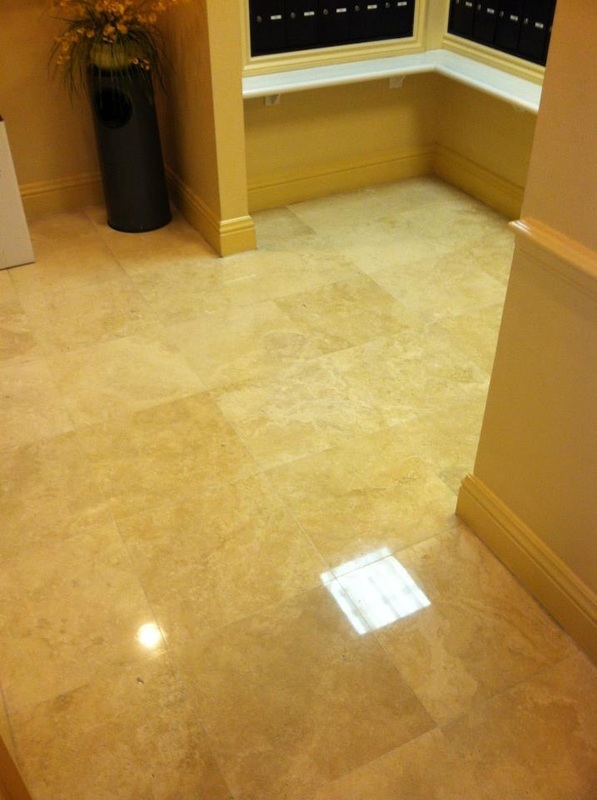 We can patch holes in travertine or replace old patches that do not match the color of your marble. 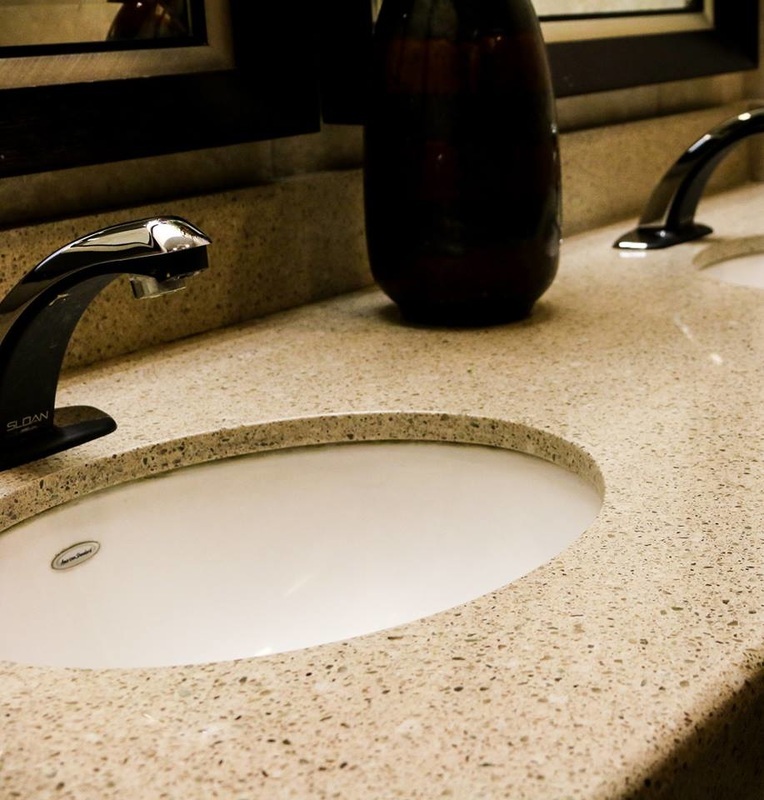 Our professional technicians are experienced full-time members of our staff...insured and bonded, and we supply them with the best equipment and material to do your job right.